Extremly soft leather with silky grain pattern. Very soft leather with a nice grain. 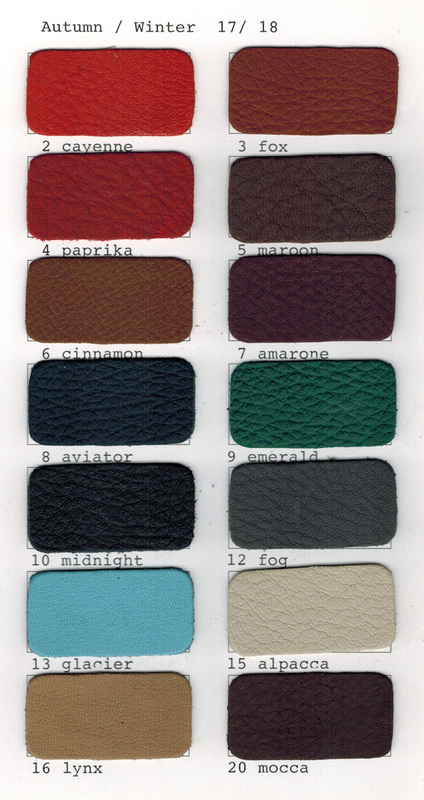 Nappa leather from american white tail deer for shoes, garment, gloves and handbags.